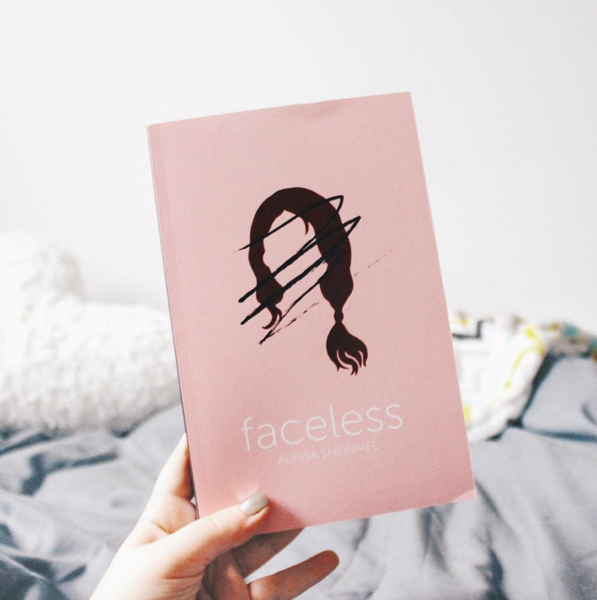 If you saw my review of Faceless yesterday, you'll know that it's a book I loved, so I'm happy to introduce the author Alyssa Sheinmel today to talk about her top five pop culture high school makeovers. You'll even have the chance to win a copy of the book! Over to you, Alyssa. We've all seen a movie, TV show, read a book or at least a magazine article that included some sort of physical transformation. From Audrey Hepburn in Sabrina all the way back in 1954, to Can't Buy Me Love in the eighties, to Drive Me Crazy and She's All That in the nineties, to The DUFF just last year – we've all been told that with the right clothes and the right hair (and the right friends), anyone can try out a new persona. In fact, I'm pretty sure that makeovers go back even further – Emma Woodhouse takes Harriet Smith under her wing in Jane Austen's Emma (incidentally, the inspiration for Clueless), and Meg March gets made-over by the the Moffats in Louisa May Alcott's Little Women. Of course, a lot of the time, by the end of the movie (or book or TV show), our heroes and heroines discover that they'd liked who they'd been all along. Sometimes they were better off before their transformation, and sometimes after. But they always learned something about who they were. Unfortunately, some transformations aren't all that fun. My new novel, Faceless, is about a girl named Maisie Winters who's in a terrible accident, and wakes from a coma to discover that part of her face is literally gone. As a result, she chooses to have a partial face transplant. At first, Maisie thinks the procedure sounds like something out of a sci-fi movie, but it's a real procedure, just like heart transplants and kidney transplants and liver transplants. 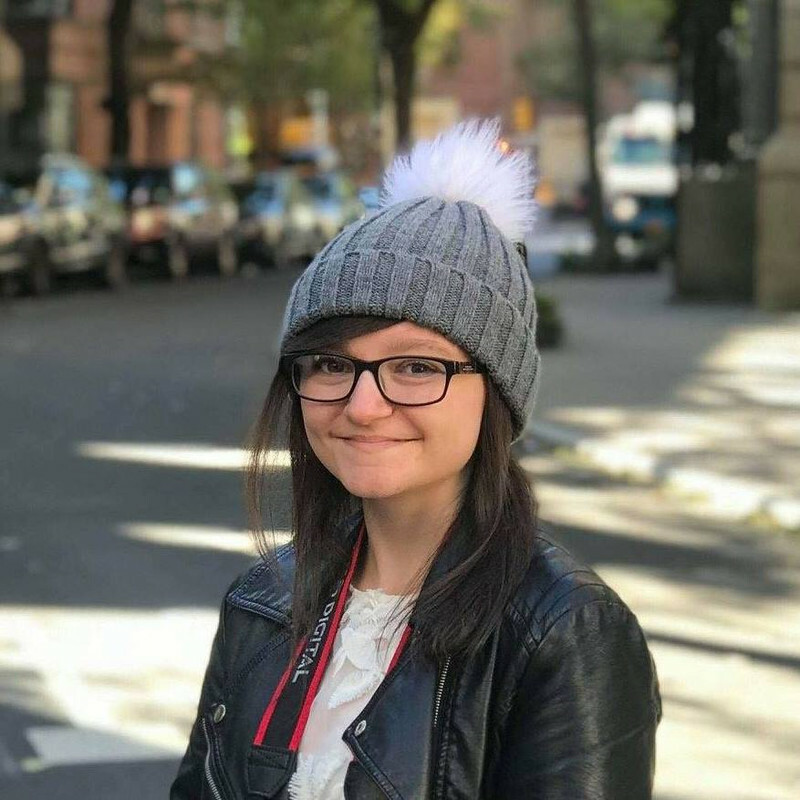 After her surgery, just like the characters in all those movies, Maisie has to discover how much of who she is is connected to what she looks like. She has to figure out which of her friends will stick by her and which will reject her. She has to learn to live in her new reality. So, in honor of Maisie and Faceless, here are a few of my favorite high school movie (and TV) makeovers. Tai's makeover is just as much about Cher as it is about Tai, which is clear from the moment Cher's best friend Dionne says: "Cher's main thrill in life is a makeover, it gives her a sense of control in a world full of chaos." And in the end, instead of trying to makeover Tai from the outside in, Cher decides to makeover herself from the inside out. We meet Mona post-makeover. We know how she used to look and dress only because of the series' plentiful flashbacks. You get the idea that Mona was methodical about every last change (just like she is about a whole lot of other stuff...). Mona's makeover was just the beginning – and part of what set the whole series in motion. Bianca changes in part to impress a boy she's had a crash on forever – but she also discovers that the more things change, the more they stay the same. This movie turns the makeover myth on its head: with her new look, Bianca thought she attracted the boy she wanted, only to discover not only that he didn't want her – but maybe that she'd never really wanted him, either. It's only when she's true to herself that she gets the guy who understands who she really is, inside and out. The actual makeover part of Ronald's transformation takes place in about thirty seconds as he and the popular Cindy walk into school together for the very first time. It's complete with awesome eighties hair mousse and ripped clothes. Of course, his real makeover takes up the entirety of the movie – from geek, to coolie, to the loner who's alienated all of his friends, until he finally finds his way back to himself – and to the girl he loves. I love the feel-good aspect to this makeover – Claire, the popular princess, helping out Allison, the basket case. Best of all, you get the idea that even after her hair and make-up, Allison will always let her freak-flag fly. We wouldn't want her any other way. I'm a big fan of CLUELESS. I haven't seen Clueless but I so badly want to! I've heard such good things about it :) My favorite high school movie makeover was Mia's one in The Princess Diaries.